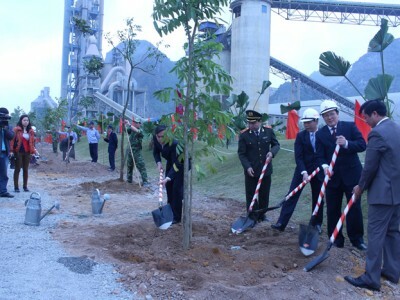 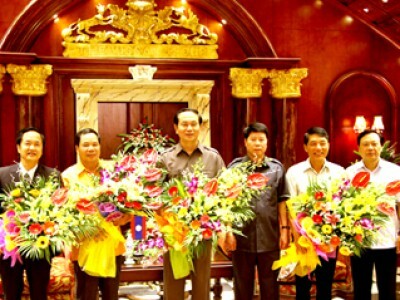 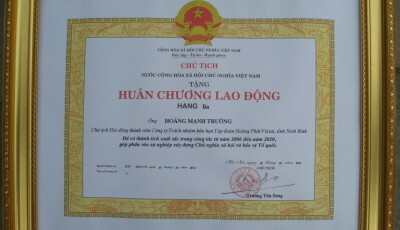 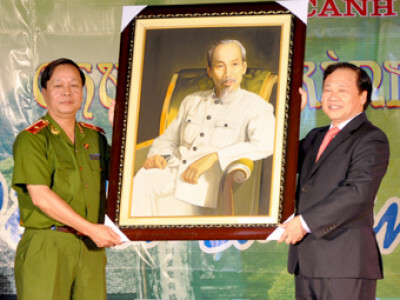 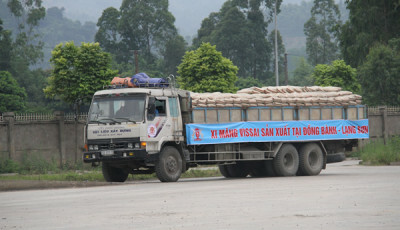 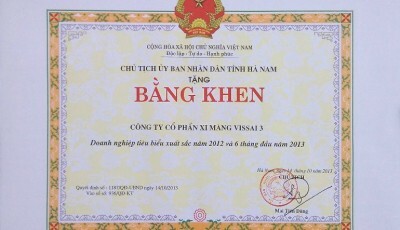 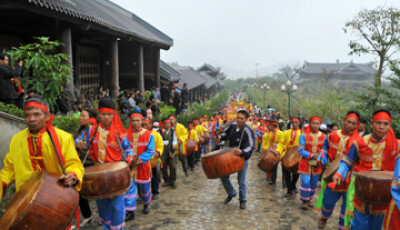 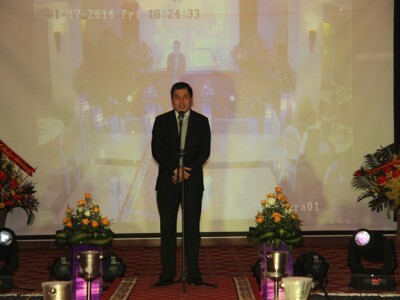 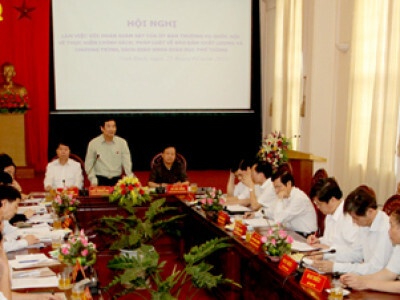 The high-ranking delegation of Laos Ministry of Security to visit Ninh Binh. 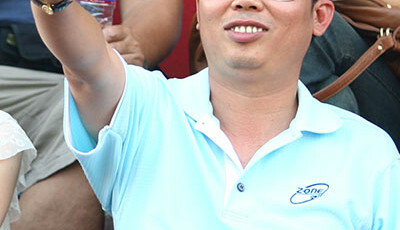 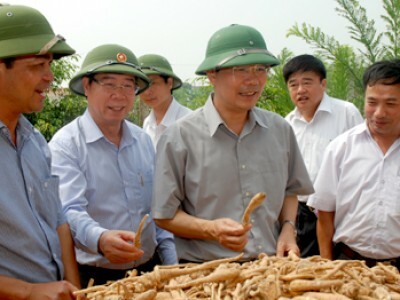 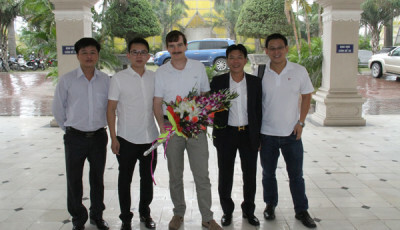 On 17-6, Mr. Cao Duc Phat, the Party Central Commissioner and Minister of Agriculture and Rural Development visited and worked in Ninh Binh. 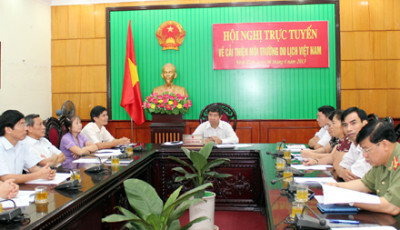 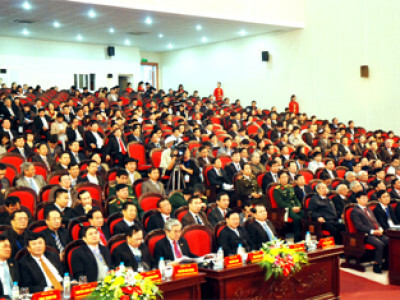 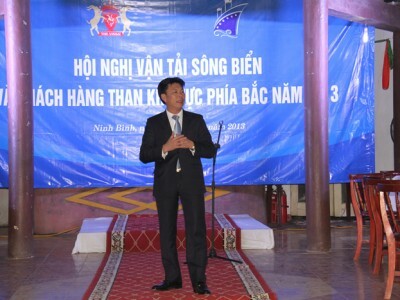 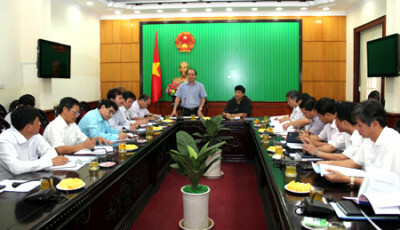 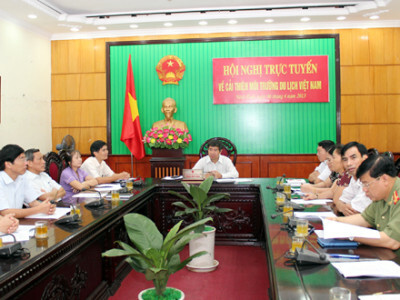 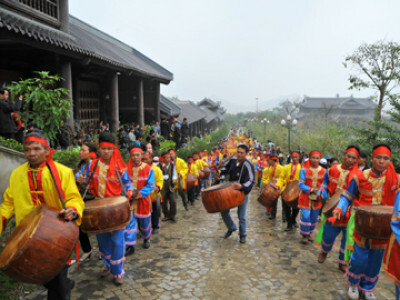 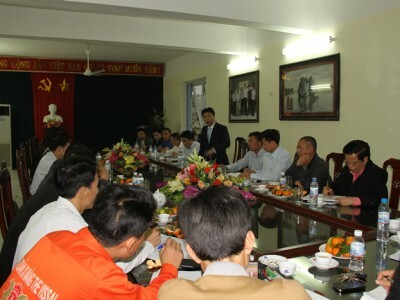 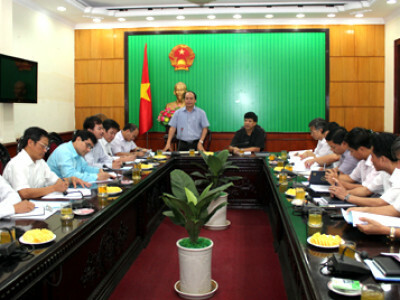 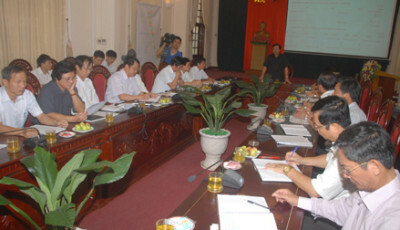 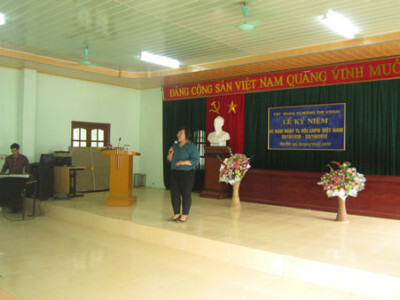 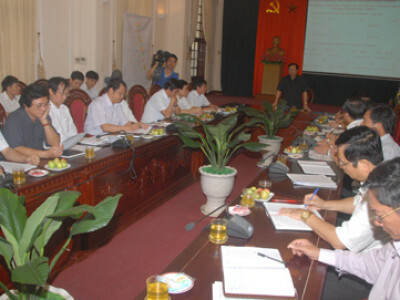 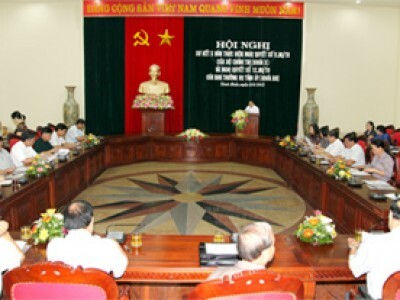 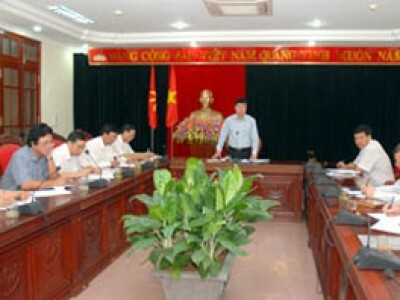 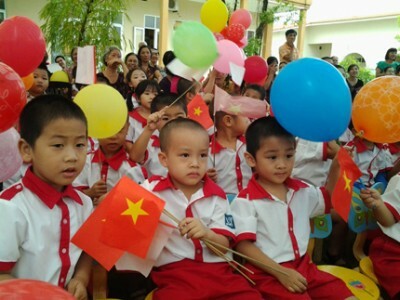 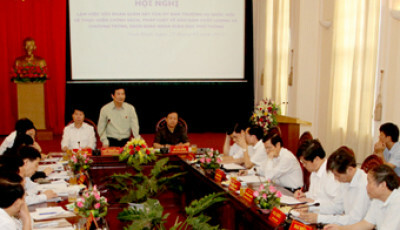 On 5-6, The Provincial Standing Committee of the Party organized a conference to hear the provincial People's Committee reported on investment attraction to Ninh Binh province.